FIRST UP Satcom is a weekly SpaceNews newsletter for satellite and telecom professionals. 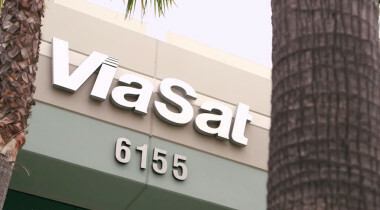 Viasat on June 25 acquired a quarter of the steerable capacity on Avanti’s newest satellite, Hylas-4, providing fresh Ka-band resources the company can use anywhere from the Americas across the Atlantic to the Middle East. 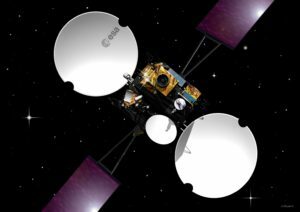 Avanti has been awarded $20 million in a dispute with Indonesia's government over missed payments on a borrowed communications satellite, the British satellite operator announced June 7. Bestwick will be the second major executive departure for Avanti in less than a year. David Williams, chief executive and fellow co-founder, left the company in August 2017. 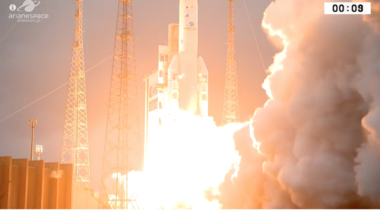 Arianespace on April 5 launched two satellites for telecom operators that for separate reasons were both more than a year behind their original launch schedules. 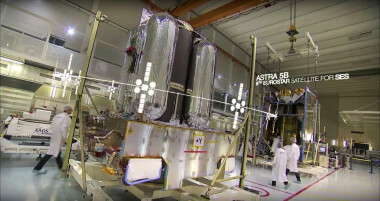 Avanti says the evolution of high-throughput satellites is outpacing the company’s satellite fleet, making it difficult to secure business with the Hylas 1 and Hylas 2 broadband satellites. 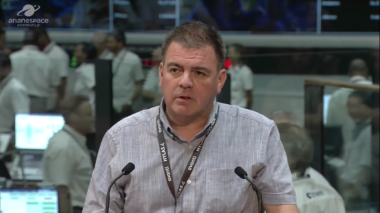 David Williams, chief executive of broadband satellite operator Avanti Communications, has parted ways with the company he co-founded. 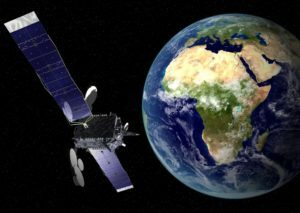 Satellite fleet operator Avanti Communications, which is seeking a buyer or strategic investor to avoid a loan default, has won fresh support from its long-time supporter, the European Space Agency, in the form of a $12-million investment to provide broadband in Africa, ESA and Avanti said. 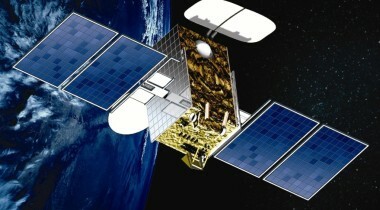 Satellite fleet operator Avanti Communications Group on July 7 revised downward its expected revenue for the coming 12 months and said a loan expected from an unnamed export-credit agency would require the company to raise $50 million in new equity. 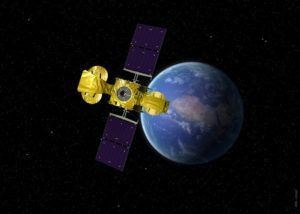 Satellite fleet operator Avanti Communications Group on May 16 promised investors an exceptional feat of revenue growth in the next few months as it seeks to meet its target for the fiscal year ending June 30. Satellite broadband provider Avanti Communications Group on Feb. 4 reported flat revenue for the six months ending Dec. 31 compared to a year ago but said backlog had increased and that the next six months should see substantial revenue growth. Satellite broadband provider Avanti Communications’ stock soared on Jan. 27 after months of declines, apparently on the strength of a largely favorable report by Moody’s Investor Service. 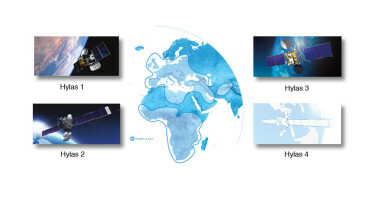 Avanti's three satellites have been just 20-25 percent full recently, says average pricing is holding firm in its core European, African and Middle Eastern markets. 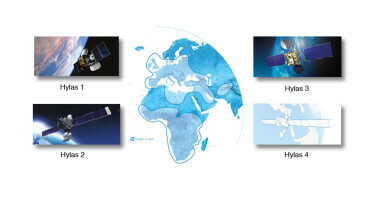 Satellite fleet operators SES of Luxembourg and Avanti Communications of London have concluded a Ka-band spectrum agreement under which Avanti has transferred to SES spectrum rights outside Avanti’s current commercial coverage regions valued at $25.1 million, the two companies said. Satellite fleet operator Avanti Communications Group of London closed a combined debt and equity financing deal that netted $136.3 million.